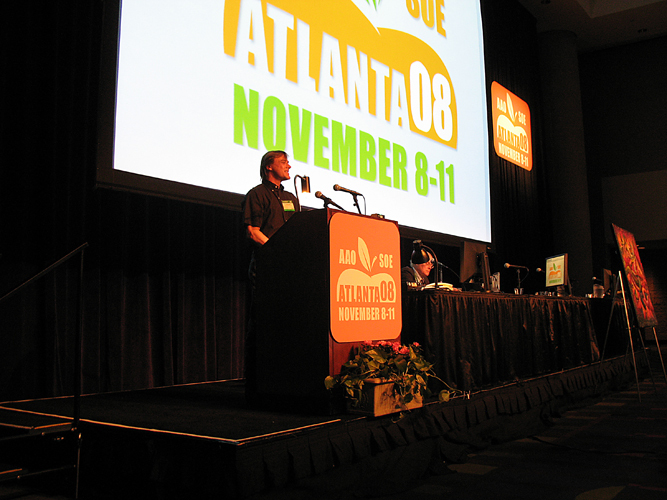 Allan speaking at an annual joint international conference of U.S. and European Eye Doctors, November 2008. For additional galleries to represent him. For motivational speeches by Allan.